Russ Maddin was literally born with a rod in his hands. 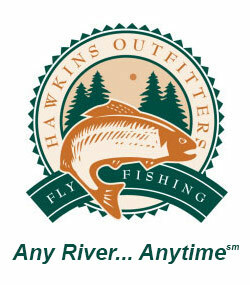 Has has fished his whole life and has a huge passion for both fly fishing and ice fishing. Russ can be found almost on any water in Michigan guiding or fishing, looking for the biggest fish available. Russ is a very talented fly tier with patterns like the Circus Peanut, Kraken and Mud Pup to his credit.